Specialty plastics enable fast, efficient processing of all types of waste. Low porosity, quiet operation, low maintenance costs and other stand-out qualities help you run a clean, efficient facility in any location. Contact us for plastic parts for all types of waste treatment facilities. I just had a chance to look at all of the panels we received on Friday. They look terrific! We appreciate your extra effort to get them to us on time and to have them cleaned up as you did. RPMF is always on top of things, they can answer any question or give you a better solution. 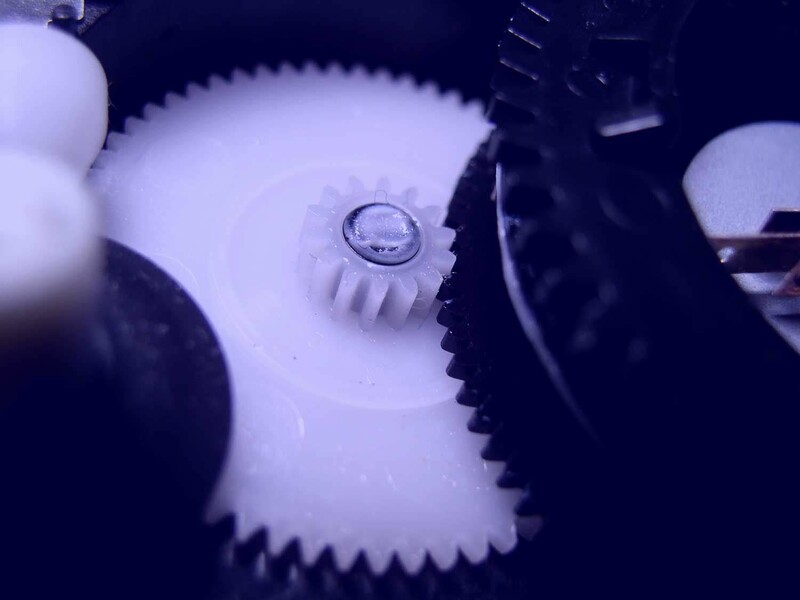 Acetal is an engineering thermoplastic for precision parts. It offers high stiffness, low friction and excellent dimensional stability. Chlorinated polyvinyl chloride offers excellent corrosion resistance at high temperatures (higher than PVC). It is bendable, shapeable, weldable and is fire-retardant. ESD plastics reduce static electricity. They are ideal for protecting electrostatic-sensitive devices or containing flammable liquids or gases. High-density polyethylene has a large strength-to-density ratio. It has greater tensile strength than LDPE. It also is harder and more opaque than LDPE, and can withstand higher temperatures. Synthetic polyamides are available with a range of properties. Familiar materials include nylons and Kevlar™. They have high durability and strength, and are often used in textiles, automotive products, home goods and more. PET offers excellent dimensional stability, excellent wear resistance, high strength and a low coefficient of friction. It resists moderately acidic solutions. Polypropylene is a thermoplastic polymer that is rugged and resistant to numerous chemical solvents, acids and bases. It is widely used in plastic parts, containers, scientific equipment, speakers, automotive products and more. Polyphenylsulfone is a heat and chemical-resistant moldable plastic. It is often used for rapid prototyping and rapid manufacturing. It has essentially no melting point and shows tensile strength up to 55 MPa (8000 psi). PTFE has a high melting temperature, outstanding dielectric properties and low friction. Polyvinyl chloride has high hardness and mechanical properties. It has poor heat stability but good flame retardancy. It also has good insulation properties. Ultra-high-molecular-weight polyethylene has the highest impact strength of any of today's thermoplastics, resistant to corrosive chemicals (except oxidizing agents), low moisture absorption, low coefficient of friction, self-lubricates and abrasion resistant . Don't see what you need? Contact us here.